To obtain a permanent hair reduction of 90% or greater most people require between 4 – 8 treatments. This is because at any given time everyone has a mix of actively growing, transitioning, and resting hairs. Only actively growing hairs can be destroyed during a treatment. Follicles belonging to transitional and resting hairs will be unaffected and continue to produce hair. Subsequent treatments are therefore scheduled to be performed when these transitioning or resting hairs will be active (usually 4-6 weeks apart for most body areas). For optimum results it is important that the treatment schedule be adhered to.Once you have caught the 4 stage hair growth cycle (usually 4 to 6 treatments) you will then only require maintenance treatments which can then be spaced out depending of you own body, of up to 6 months apart between treatments. Treatments are performed only on clean, dry and closely shaved skin. 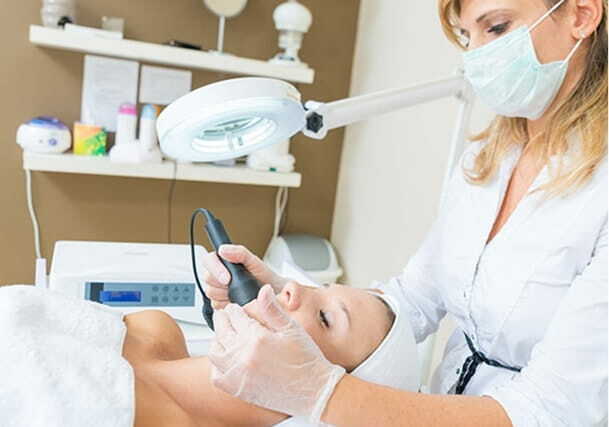 Laser hair removal Melbourne is extremely fast with large areas treated in a matter of minutes. Treatments are also very comfortable thanks to Candela’s patented Dynamic Cooling Device. 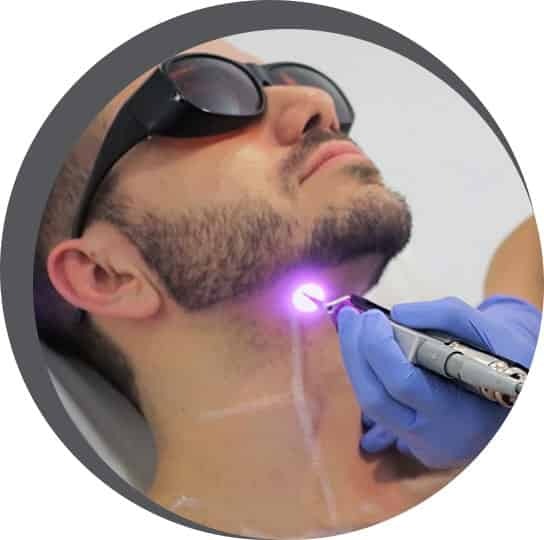 This inbuilt device delivers a spay of super-cooled gas directly onto the skin as the laser fires ensuring that treatments are very tolerable and certainly less painful than waxing. Our fully-trained laser technicians treat your skin using our medical-grade Candela Gentle YAG and Gentle PRO lasers. The laser aims a concentrated beam of light at your hair follicles. With darker skin types, the laser is attracted to the blood supply to the hair follicle. The pigment in your hair follicle will absorb the light and heat, damaging the follicle enough to discourage further growth, with the hair eventually falling out. Laser Hair Removal Clinic is the finest hair removal clinic in Melbourne. Can all hair colours be treated with laser hair removal? Laser hair removal works on all hair colours which have pigmentation. Thus it can work effectively on a variety of colours ranging from dark brown and reddish-brown to black. However, it does not work on grey and light blonde hair as they lack pigmentation. Can laser be used for excessive hair on males? Yes, laser hair removal can be used in case of excessive hair in males as it removes the hair from their follicles. Depending on the growth rate, the number of sessions may increase. Most clients achieve up to 90% or more reduction in hair. 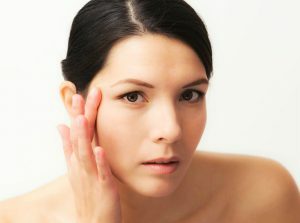 Yes, our advanced laser treatment is perfect for dark to fair skin tones. For darker skin, the laser gets attracted to the blood supply of the hair follicle. The pigment in the follicle absorbs the light and heat, damaging the follicle which leads to falling out of the hair. Yes, our excellent service and modern equipment ensure permanent hair removal after four to eight sessions which should be done after a gap of 4-6 weeks. These are followed by maintenance treatments which are scheduled six months apart for best results. Will laser hair removal get rid of ingrown hairs? 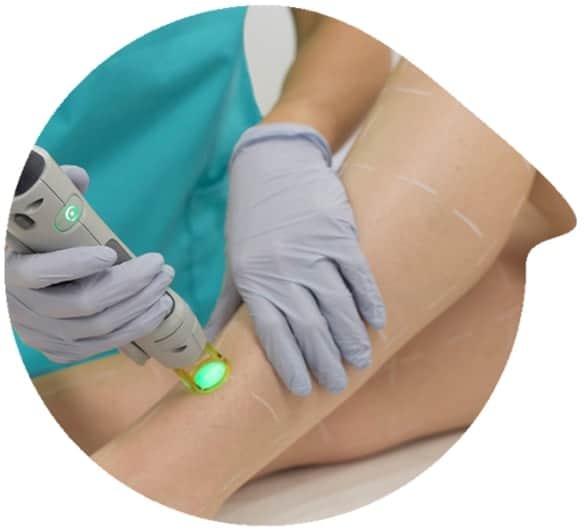 The laser hair removal technique shrinks the size of the follicle with each session. The subsequent growth of hair is much finer and lighter, and eventually, the follicle gets damaged after a few sessions. Thus there is no scope of ingrown hair growing back again. Get details of our latest offers and services delivered to your inbox. Just provide your email address below for regular alerts.